Stuck for ideas on how to impress your partner this Valentine’s Day? Treat your loved one to a Valentine’s Day road trip this year in a VW Campervan! 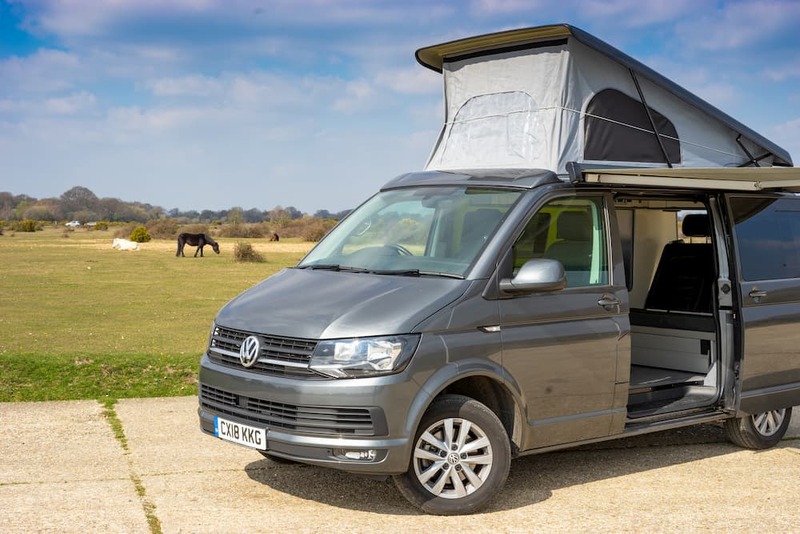 With the endless open road and scenic countryside at your hands, VW campervan hire is a great way to get closer to your loved one this Valentine’s Day. 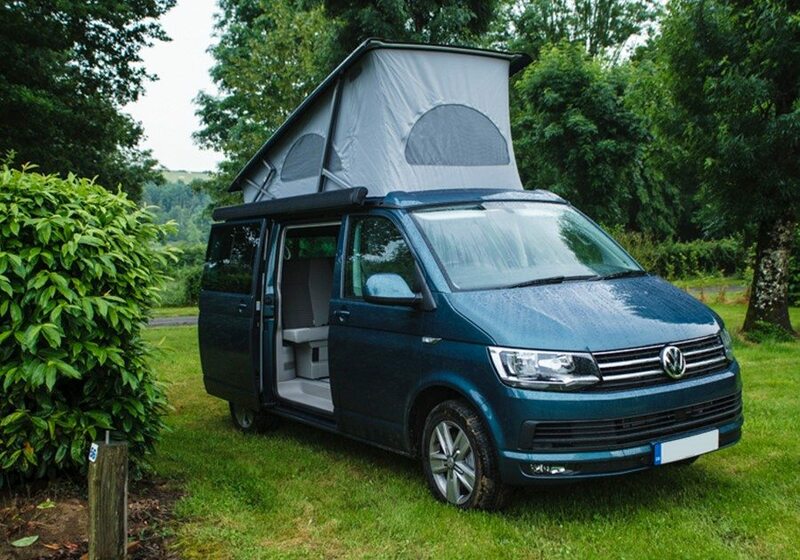 Whereas most people would choose a bouquet of flowers and a night at a hotel, you can have the opportunity to explore the open road and see all that the countryside has to offer in our campervans. With the freedom of a VW campervan, you create your own Valentine’s day road trip. Just imagine watching the sunset and sleeping under the stars for a long weekend with your loved one. Our campervans are equipped with all sorts of handy features to make your Valentine’s Day road trip special, from just £69 per day. Features include: a comfy double mattress, privacy glass and black-out windows, cooking facilities, and a pull-out table. Ideal for cooking up a delicious romantic meal and relaxing in this cosy space. Call Campervan Hire are situated in the New Forest, making this is a great chance to explore the New Forest, Dorset, Hampshire or anywhere in the UK. If you would like to stay at a campsite, we have a membership to the Camping and Caravanning Club, so you can enjoy 30% off selected campsites and various other discounts. Campervanning and cycling in the countryside go hand-in-hand. 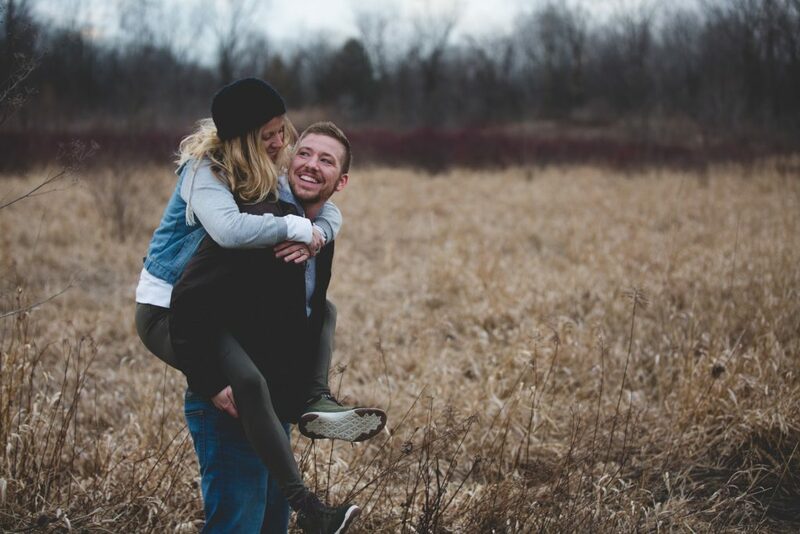 You can hire a bike rack from us for just £10 to explore the countryside and enjoy the outdoors even more with your partner. 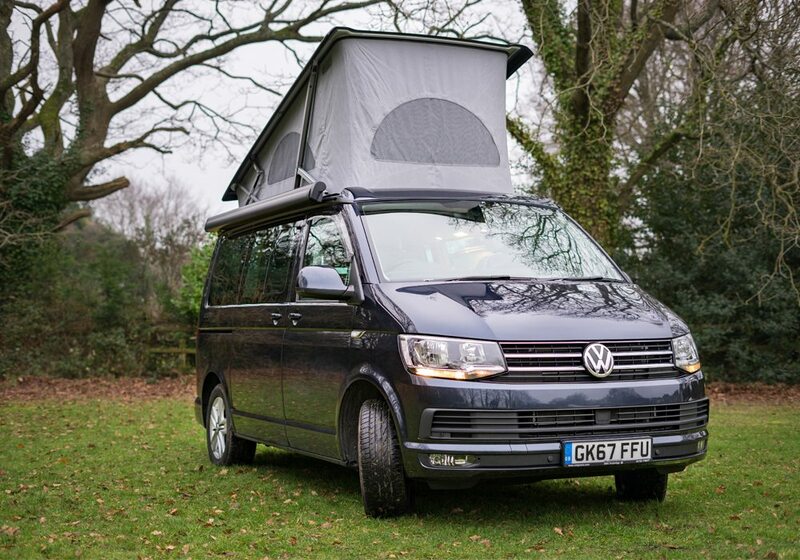 February is a great time for campervan hire, especially with our early bird offer, which gives you £50 off campervan hire if you book before the end of February. Has there has never been a better time to start your Valentine’s Day road trip?